The Archives for tag: Aston Palicte. This tag will categorize all content involving Aston Palicte. 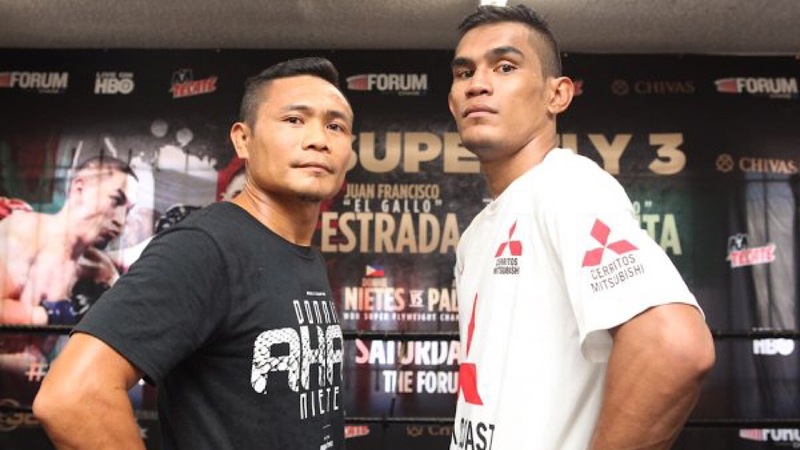 Palcite is a Filipino fighter campaigning at Super Flyweight. His career started on August 23, 2010 within the flyweight division.